Walk on glass rooflights and walk on roof windows are essentially the same as normal rooflights and skylights except they sit flush with the roof. They allow for maximum light entry into a roof through a recess in the ceiling. By nature, this type of product has triple glazing with re-enforced glass designed to withstand loads in excess of 100kg. 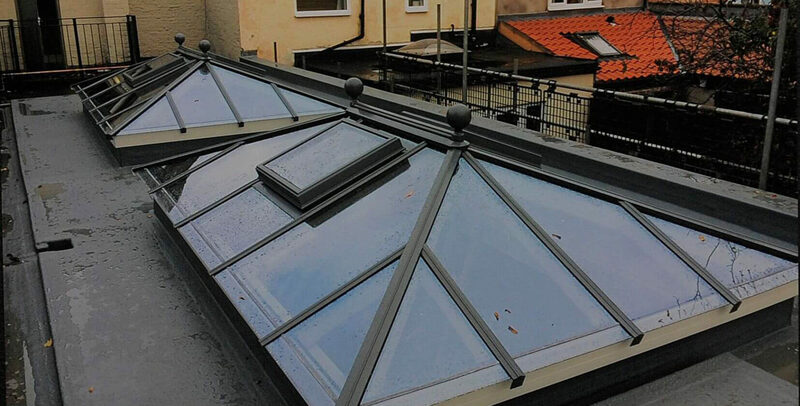 Our flat walk on rooflights are re-enforced, triple glazed units with an aluminium or coated timber frame that sits flush with a flat roof to provide an uninterupted flat, flush surface. The glass comes with self cleaning options and solar control to reduce maintenance and to offer pure comfort with controlled light entry. Our glass options include argon filled, highly weather resistant units that offer clear glass, stained glass or pattern glass options. We use either Pilkington or Saint Gobain glass which both have advantages over standard glass units. 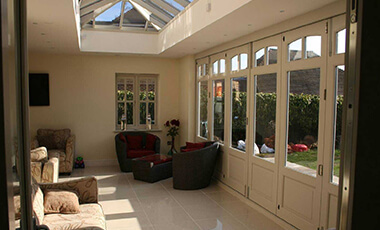 Our units reduce UV entry into the home protecting anything within a room exposed to direct sunlight. Due to the nature of this product, there are limitations to how big the walk on units can be. Glass has to be thickened substantially when increasing load bearing properties. 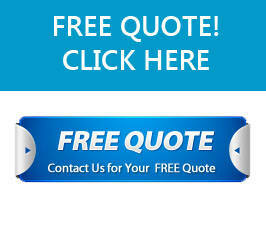 For this reason the maximum size we can offer is up to 250cm x 250cm. As our joinery manufactures units from scratch we can provide smaller units to almost any size requirement. Walk on glass roofs add that extra unique touch to a home. Bring more natural light into your home, control the level of light and UV all with a very low maintenance schedule thanks to our durable materials and weatherproofing. Not only can you help make a room feel more spacious with natural light, it also adds a pleasant touch to a room. Our walk on units are made to high quality standards with extra durability and product longevity. The sleek glass units integrate perfect with roofs / ceilings to create a flush, flat opening up to 250cm x 250cm in size, perfect for letting in lots of light whilst remaining highly energy efficient. Opening Sizes from 50cm by 50cm upwards. The unit dimensions vary depending on required specification (we make to measure). Frame options include timber, oak, pine or aluminium with weatherproofing / rot / corrossion protection.